Thunderbirds creator, the English publisher, producer, director and writer Gerry Anderson, died at a care home in Oxfordshire on Boxing Day, aged 83. He had been suffering from Alzheimer's disease during the past two years. 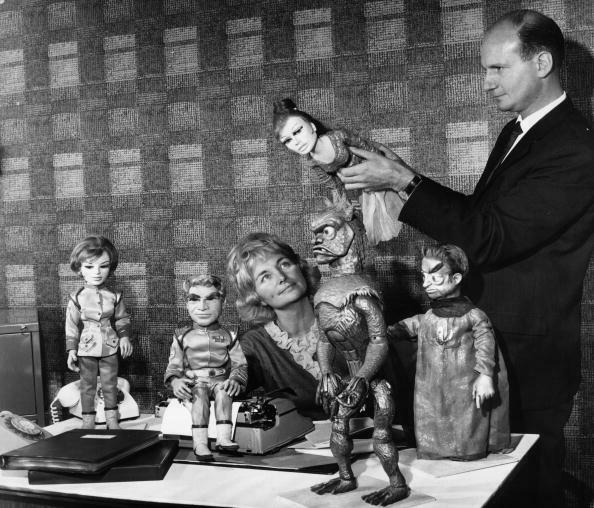 Born in Bloomsbury, London, on April 14, 1929, Gerald Alexander Abrahams was famous for his futuristic television programmes, particularly those involving supermarionation, working with modified marionettes. In the mid-1960s he produced his most successful production, Thunderbirds. 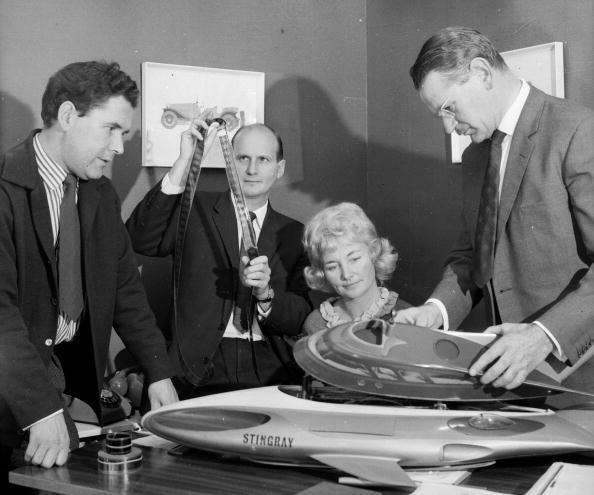 Other television productions of the 1960s included Stingray and Captain Scarlet and the Mysterons. 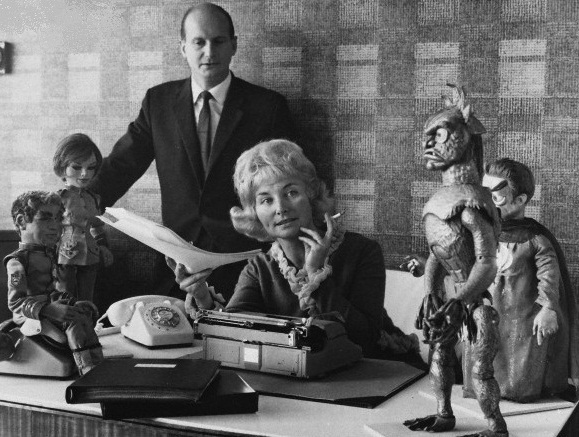 Anderson had no involvement in the 2004 film Thunderbirds, a live-action adaptation of the TV series, although his ex-wife Sylvia Anderson served as a consultant on the project. Anderson's ancestral name (from the Russia-Poland border) was Bieloglovski.